Below are select incidents from the Placer County Sheriff’s Office press log for February 13-28. • Sometime overnight on the 8300 Block of North Lake Boulevard in Kings Beach, an unknown suspect spray painted graffiti on numerous park benches, trash bins and concrete barriers. 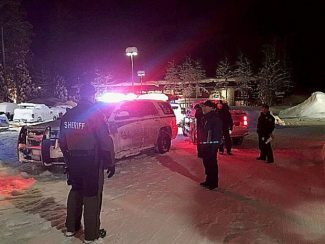 • At 5 a.m. on the 900 Block of North Lake Boulevard in Tahoe City, deputies responded to a report of a “man down” call. A female was found passed out due to high level of intoxication and was transported to the hospital. The female became combative at the hospital and punched a nurse. Charges will be filed for battery on medical personnel. 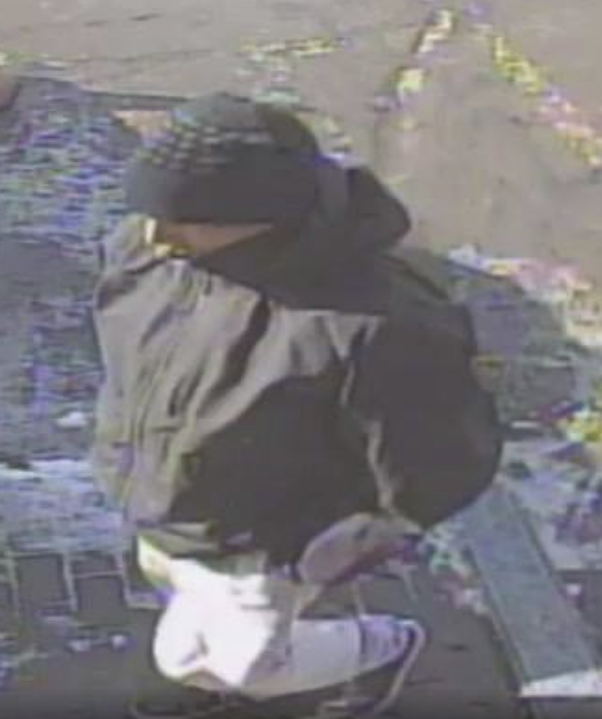 • At 10 a.m. on the 8600 Block of Salmon Avenue in Kings Beach, an unknown suspect broke into a business and stole $300 in cash from a lock box. • At 11 a.m. on the 8600 Block of North Lake Tahoe Boulevard in Kings Beach, an unknown suspect broke into a business. 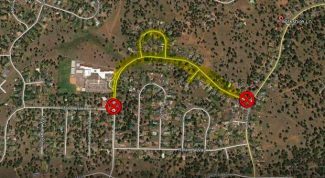 • At 5 p.m. on the 15000 Block of Conifer Drive in Truckee, sometime in the past two weeks, an unknown suspect broke into residence and stole several electronic items. 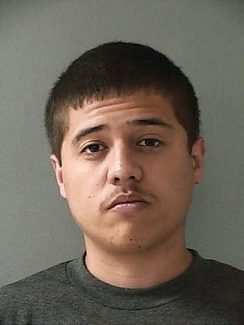 • At 1:15 a.m. on the 400 Block of North Lake Boulevard in Tahoe City, deputies responded to a report of an unruly subject who was subsequently arrested for public intoxication. • At 12:30 p.m. on the 5300 Block of West Lake Boulevard in Homewood, a suspected DUI driver was turned over to California Highway Patrol. • At 2 p.m. on the 600 Block of Chipmunk Street in Kings Beach, a victim claimed her roommate stole two computers and fled the area. • At 3 p.m. on the 3000 Block of Panorama Drive in Tahoe City, two males ensued in a verbal altercation which resulted in the suspect kicking the victim`s rental car and causing unknown amount of damage. • At 9:30 p.m. on the 1900 Block of Squaw Valley Road in Olympic Valley, pursuant to a jealous rage, a physical altercation ensued between two females, one of whom was cited on a citizen’s arrest for battery. • At 4 p.m. behind the 8500 Block of North Lake Boulevard in Kings Beach, a male subject was taken into custody for public intoxication and resisting arrest. • At 3 a.m. on Highway 89 at Sequoia Avenue in Tahoe City, a citizen reported a possible drunk driver. When deputies arrived, a female suspect’s vehicle was found in a ditch. The female was turned over to California Highway Patrol for suspected DUI. • At 8 p.m. on the 8500 Block of North Lake Boulevard in Kings Beach, deputies responded to a report of a male kicking a window of a business. It was determined that he had a warrant out of Plumas County and was arrested. • At 7:45 p.m. on the 8300 Block of North Lake Boulevard in Kings Beach, a male subject was found stumbling in the roadway and was subsequently arrested for public intoxication. • At 5 a.m. on the 7600 Block of North Lake Boulevard in Tahoe Vista, a male subject was taken into protective custody due to his high level of intoxication. • At 10 a.m. on the 3000 Block of Polaris Road in Tahoe City, an unknown suspect stole victim`s Hugo Boss suit, which was allegedly delivered to his residence sometime in January. • At 3:45 a.m. on Highway 89 at Fairway Drive in Tahoe City, a female was turned over to California Highway Patrol for driving under the influence. • At 12:15 p.m. on Highway 89 at Sequoia Avenue in Tahoe City, a good Samaritan contacted a driver whose snowboard flew off his vehicle. By the time the victim arrived at the location, the board was M.I.A. • At 11:30 p.m. on Brockway Summit in Kings Beach, a DUI driver was turned over to California Highway Patrol. • At 10:45 a.m. on the 1800 Block of Silvertip Drive in Tahoe City, a male subject was arrested for a warrant out of Contra Costa. • At 9:45 a.m. on the 7000 Block of Kingswood in Kings Beach, a suspect was arrested during a probation search, which yielded possession of heroin and methamphetamine. • At 5:30 p.m. on Brockway Summit at the Tahoe Rim Trail in Kings Beach, a male subject became lost during a late afternoon hike. Placer County officers and Tahoe Nordic Search and Rescue were called out and located the lost hiker within an hour. • At 8 a.m. on the 7800 Block of North Lake Boulevard in Tahoe Vista, an unknown suspect keyed victim’s car. • At 12:30 a.m. on the 400 Block of Fox Street in Kings Beach, a female driver was pulled over for a vehicle code violation. She stopped her car, got out and ran, but was detained quickly. The female was arrested for driving under the influence. • At 11:45 a.m. on the 200 Block of Fox Street in Kings Beach, report was taken for a battery between two males. One subject started chocking the other one as he accused him of tearing up his girlfriend’s flowers.